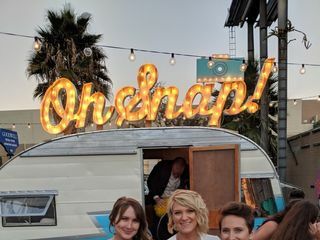 Can Ham Photo Booth is a vintage trailer and traveling photo booth based in Oceanside, California. 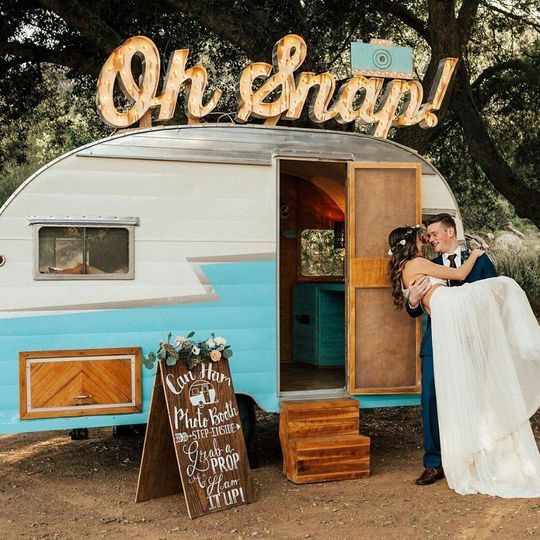 This restored historic 1956 Shasta “Canned Ham” trailer features custom finishes and modern photo booth technology, and is the perfect backdrop for your wedding event. 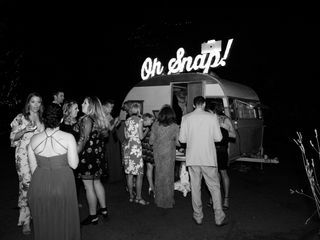 Your guests will enjoy the unique, personalized and social experience offered by the Can Ham Photo Booth. 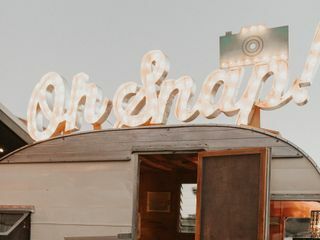 Best photo booth ever! 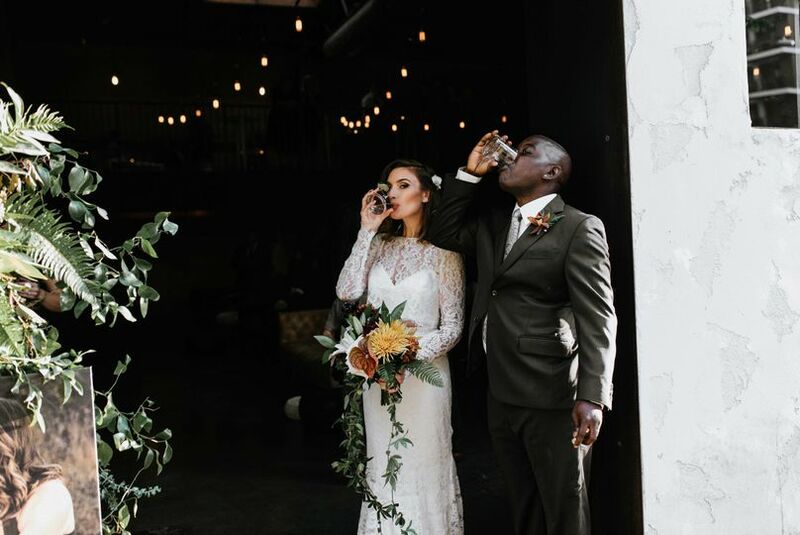 I was so excited to have Can Ham at my wedding. 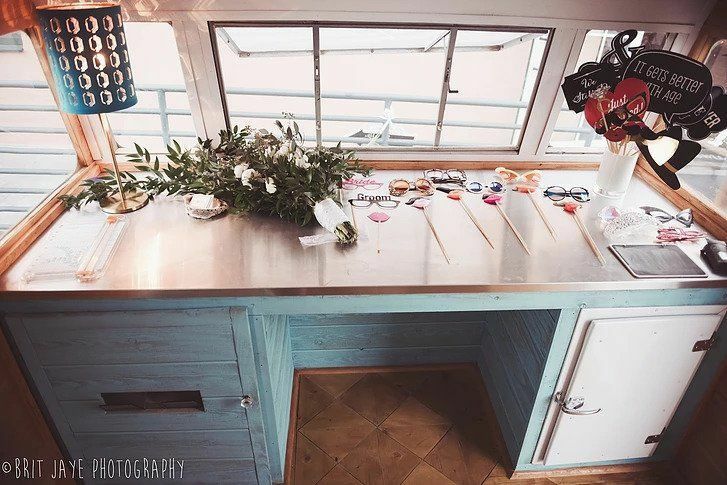 All my guests loved how different this photo booth was and the attendants were so helpful and nice. 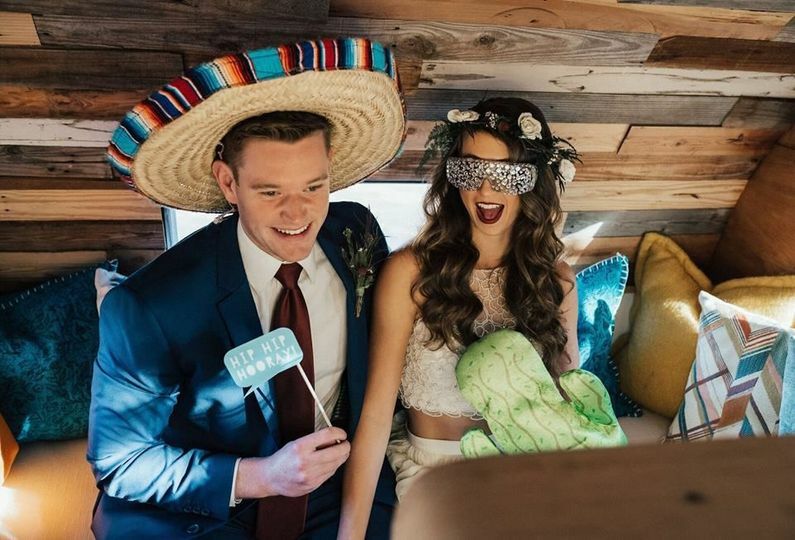 My DJ said it was the best photo booth in the history of weddings he has DJ'ed! Communicating with the owner Nicole was super pleasant and she made the whole process so easy and stress free for me. Highly recommend Can Ham for any event! I like the concept of photobus photobooth. Can ham offers great service with affordable price. 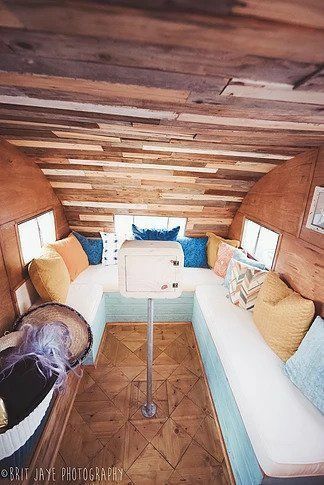 Can ham photo booth came to our wedding with the most amazing trailer. Every single guest LOVED it. 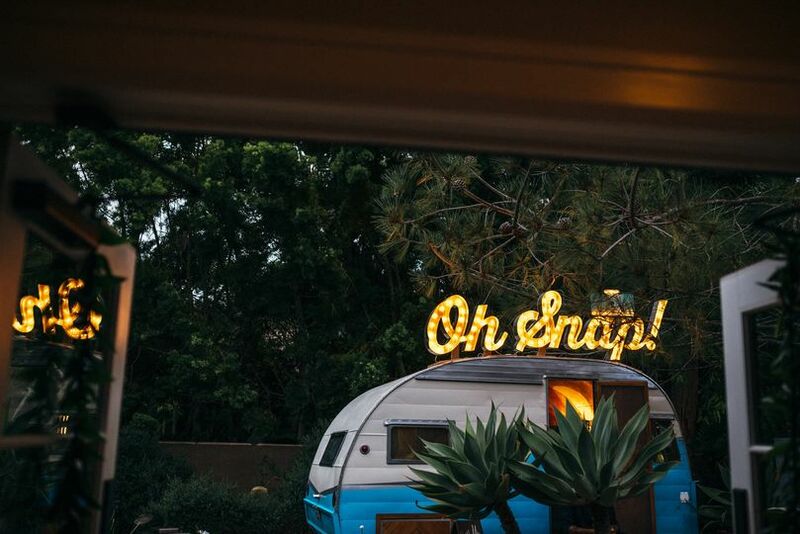 I cannot begin to explain how amazing it is for all my guests to have instant, amazing photo strips with us and our other guests. They were on time, incredibly nice, and made sure to let everyone know exactly how to work everything. We got strips printed for family from out of town to take home and sent out digital copies to those who couldn't. 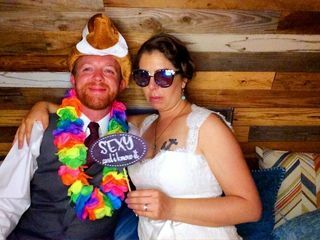 Everyone LOVED the photo booth, including my wife and I, and I am so glad my wife talked me into having them come to our wedding. 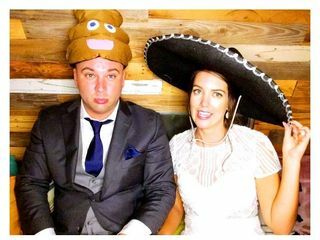 In 30 years I'll be looking at photo strips from my wedding night and still being thankful for can ham being at our wedding. 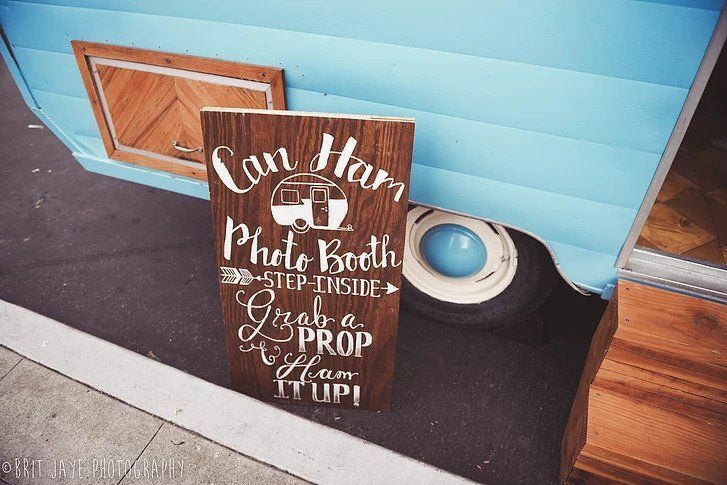 Can Ham Photo Booth is such a cool way to add some fun to your wedding. 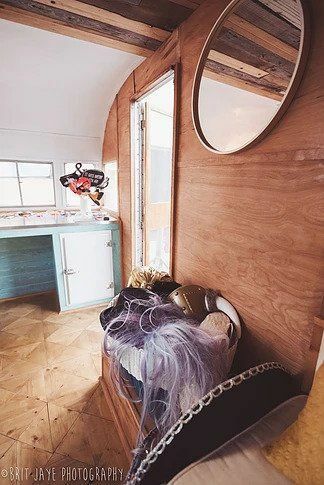 Their photos and props are great. 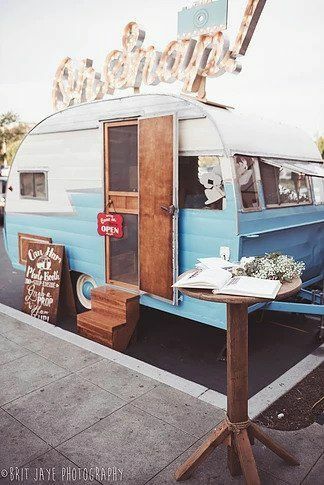 Not to mention there trailer is absolutely adorable. 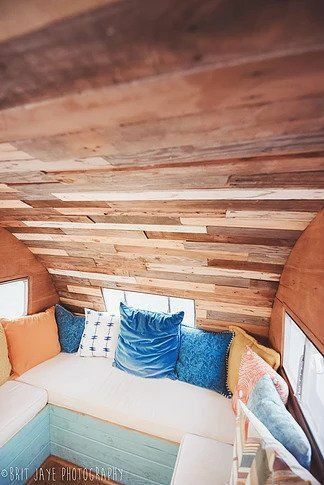 The owners are awesome as well! I love working with these two! 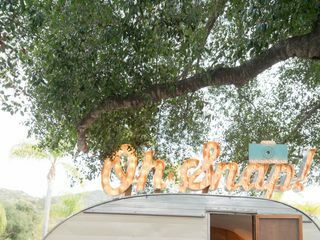 Oh man, this is the most charming photo booth ever! 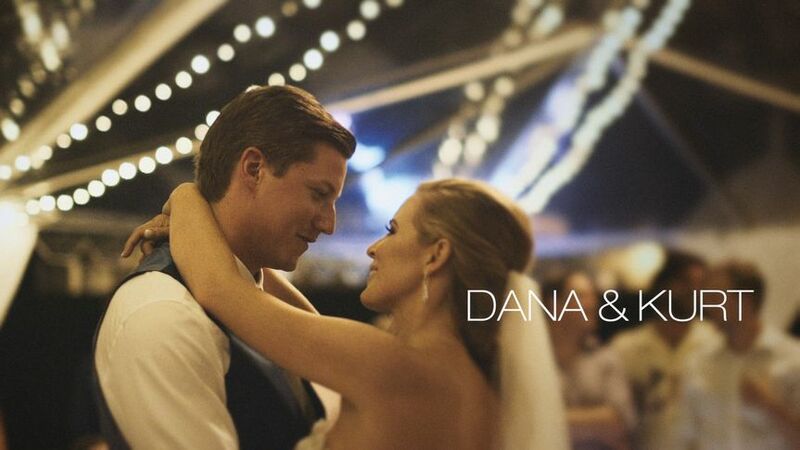 As videographers, this vintage gem was so fun to film. Can Ham was huge hit with everyone! 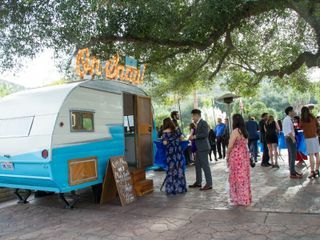 It&apos;s a great way to give your guests something super fun to do at your event AND it&apos;s a great way to get people mingling and meeting each other. At the end of it everyone has a cool keepsake. Love Can Ham, highly recommend!